One afternoon, while house hunting, Alexa's mom accidentally let it slip that Matt had bought her a ring. 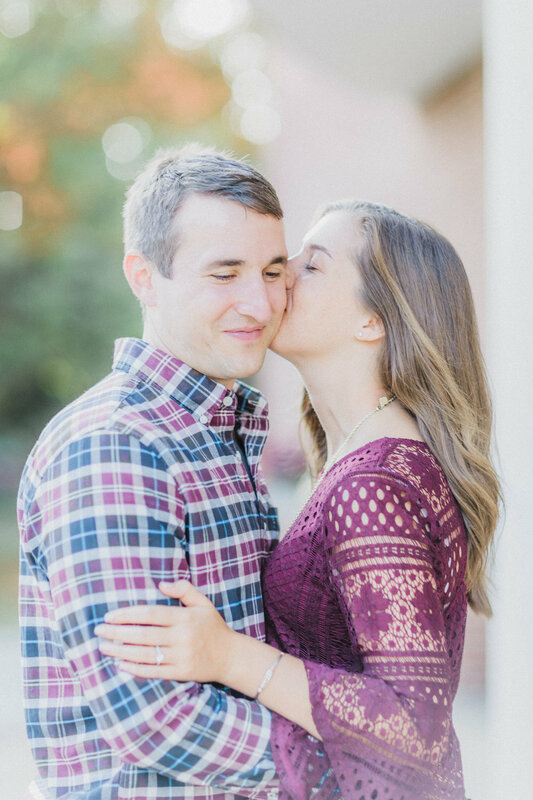 Since Alexa knew about the ring, Matt quickly changed his proposal plans. 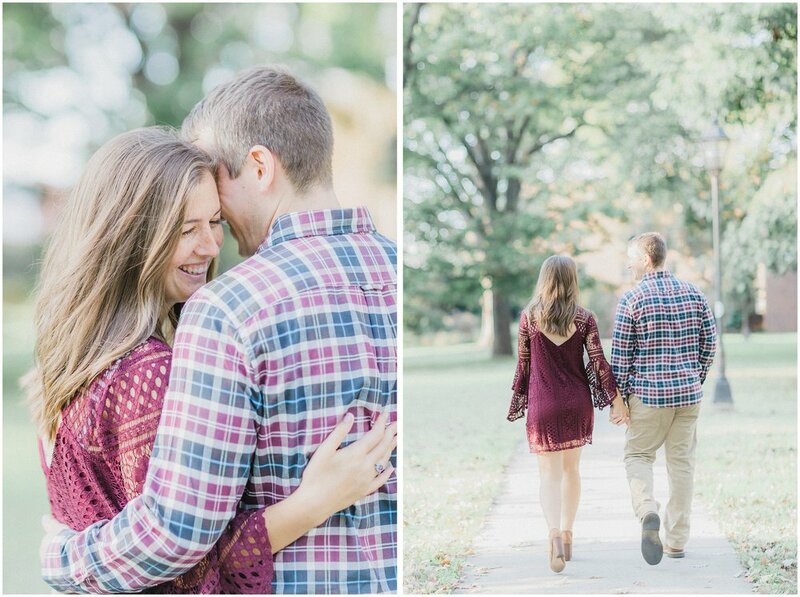 Later the same day, in Alexa's childhood home with her family hiding in the basement, Matt asked his best friend to marry him and she said YES!!! 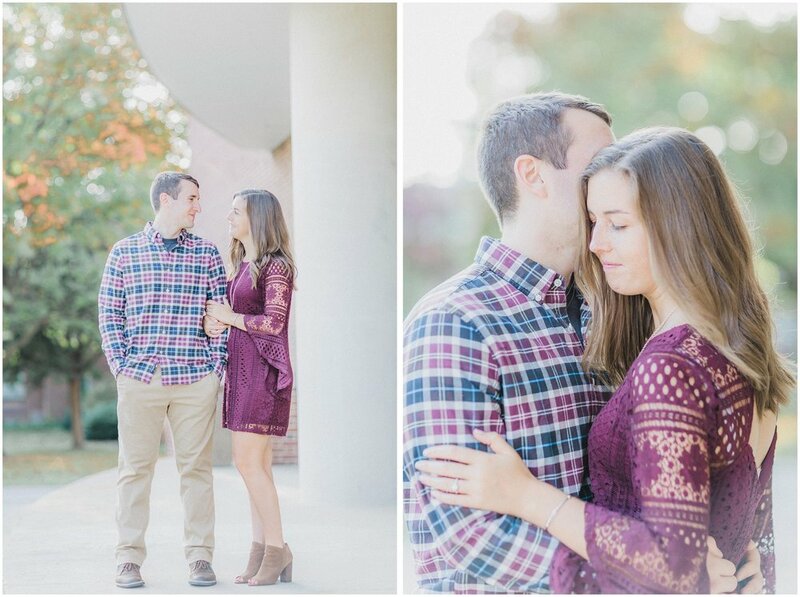 Matt & Alexa - I'm SUPER excited for your beachfront wedding next April and can't wait to celebrate with you two! !